Clinical Neurophysiology (40%), Respiratory (15%), Pediatrics (6%), Neurology (5%), Psychiatry (4%), Orthodontics (4%), Basic Research (6%), Other (20%). 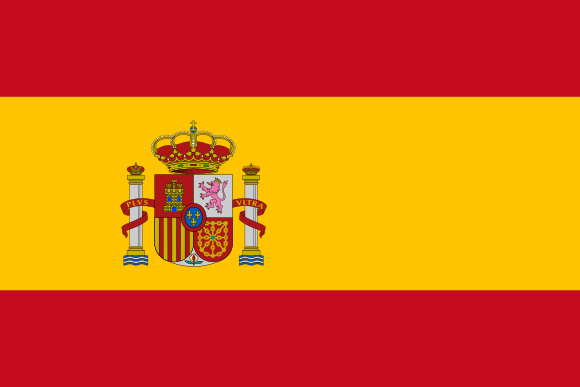 The SES (initially named AIPS) was founded in 1991 and has organized so far 25 Annual Meetings in Spain. The celebration of the XIV European Congress of the European Sleep Research Society (ESRS) (September 1998, Madrid), the 5th World Congress on Sleep Medicine (September 2013, Valencia) organized by the World Association of Sleep Medicine (WASM), and the upcoming ESRS mmeeting in Seville (2020) and the Spanish Sleep Society (SES), reflect the international projection of our society and its members. 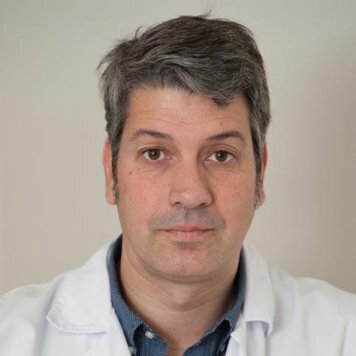 Our society has become the main reference in Sleep Medicine in Spain and has grown vigourously over the last years, with the incorporation of different specialties (pediatricians, pulmonologists, general practitioners, clinical neurophysiologists, neurologists, etc.). Clinical research (alphabetically): F. Barbe, J. Durán, D. García-Borreguero, A. Iranzo, F. Masa, J. Montserrat, J. Nieto, R. Peraita, J. Puertas, T. Quera-Salva, J. Terán, T. Sagalés, J. Santamaria, A. Vela. Basic research (alphabetically): M. Barbanoj, I. de Andrés, M. Garzón, J. Gaztelu, F. Reinoso-Suarez, R. Rial. Online sleep education addressed to primary care physicians and dentists. 5th World Congress on Sleep Medicine (Valencia, Sept 28 – Oct 3, 2013). Guidelines in OSA: GrupoEspañol de Sueño. Consenso nacional sobre el síndrome de apneashipopneas del sueño. Arch Bronconeumol, 2005; 41(Suppl 4):1-110 (Spanish). Guidelines in pediatric OSA: Alonso-Álvarez ML et al. Arch Bronconeumol. 2011;47(Suppl 5):2-18 (Spanish). Standards and Recommendations for Sleep Units, carried out in the Quality Agency of the spanish Ministry of Health. Guidelines for diagnosis and treatment of Restless Legs Syndrome (Spanish Sleep Society and Spanish Neurological Society).